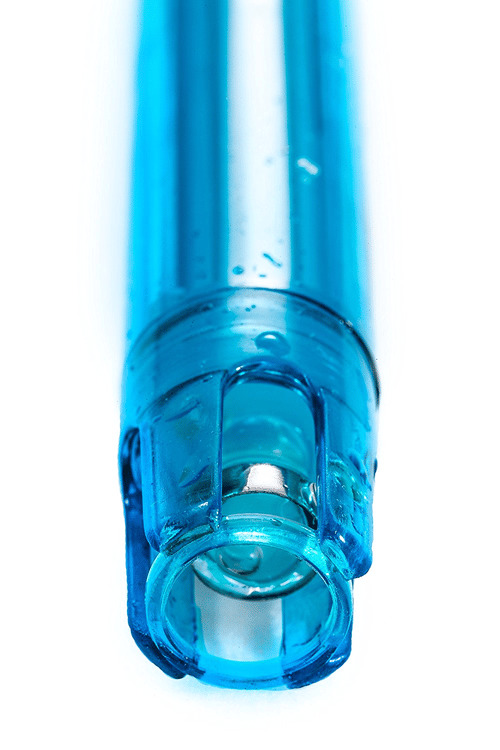 Gel KCL electrolyte adopted; No need for refilling. 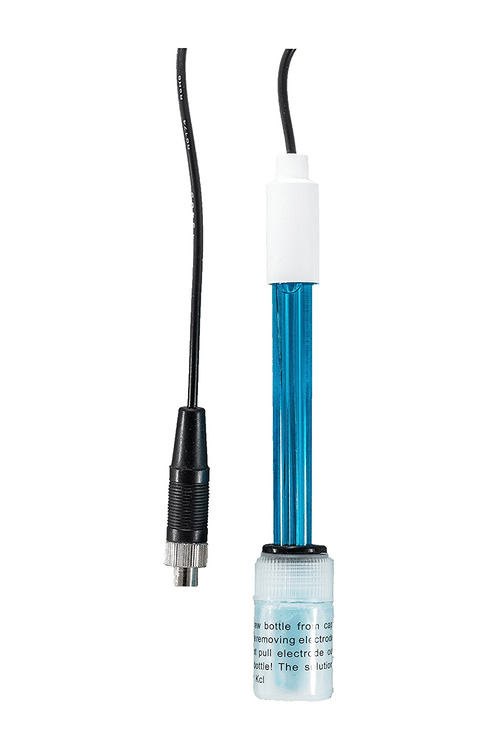 The Apera Instruments 301Pt-S Combination ORP Electrode/Tester/Sensor is equipped with a high-quality platinum ORP sensor and gel KCL electrolyte (no need for refill), suitable for regular water solutions testing and wastewater treatment. With the 8-pin connector, the electrode is compatible with Apera's PH400, PC400, PH400S, PC400S meters. 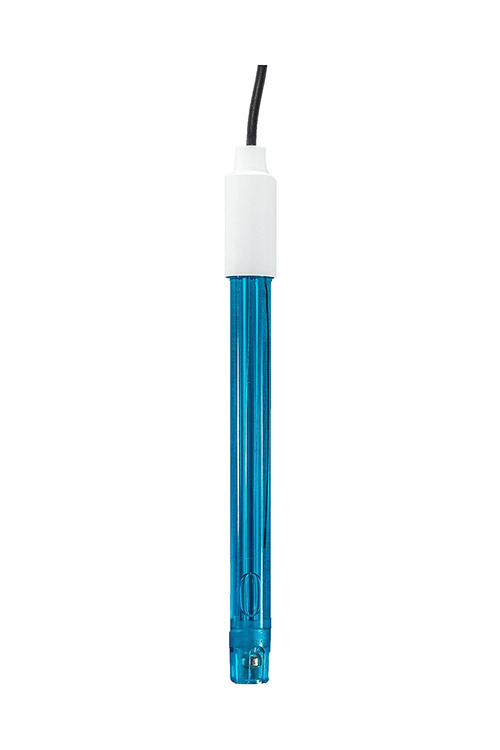 This electrode has a 6-Month limited warranty fulfilled by Apera Instruments, LLC.